Sales at Richemont UK and its subsidiary brands including Cartier rose by 12% in its latest financial year to £306 million. 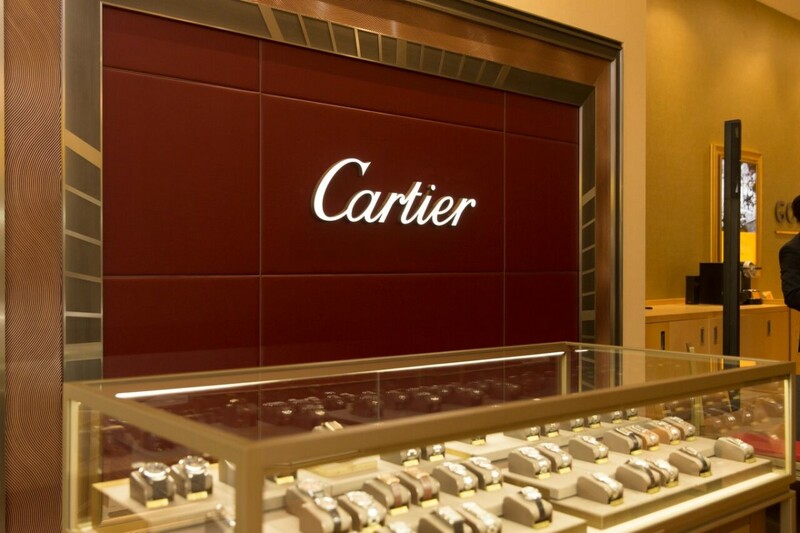 Cartier’s UK sales rose by 19% to £163 million; over half of Richemont UK’s turnover. 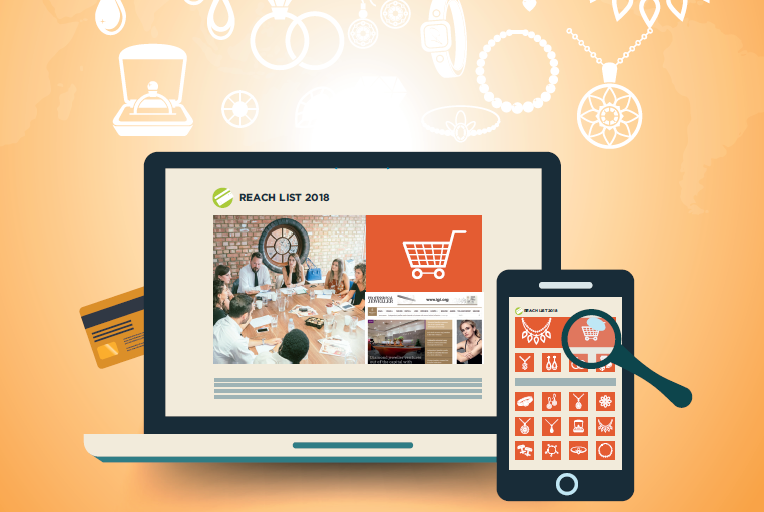 The data covers the year ending March 31, 2018, and all turnover figures are are a mixture of wholesale prices or direct to consumer sales via Richemont-owned stores. Operating profit at Richemont UK Limited increased from £9.4 million to £11.5 million. Operating profit at Cartier UK Limited was flat on the prior year at £15.5 million. 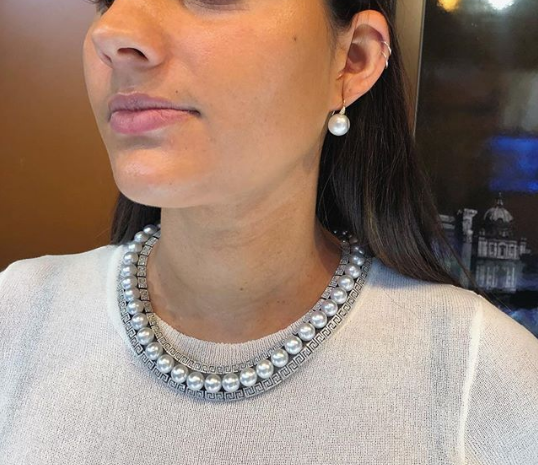 Investment bank RBC Capital Markets estimates that Cartier’s world-wide watch business accounts for around 35% of sales, with jewellery and accessories adding up to the remaining 65%. 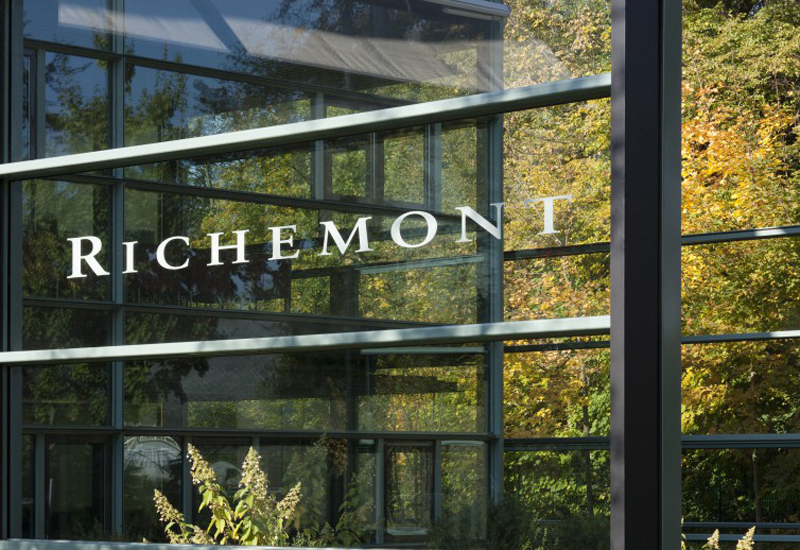 The contribution of UK sales to Richemont’s global turnover rose from 2% of the worldwide total in 2016-17 to 3% in the year ending in March this year.